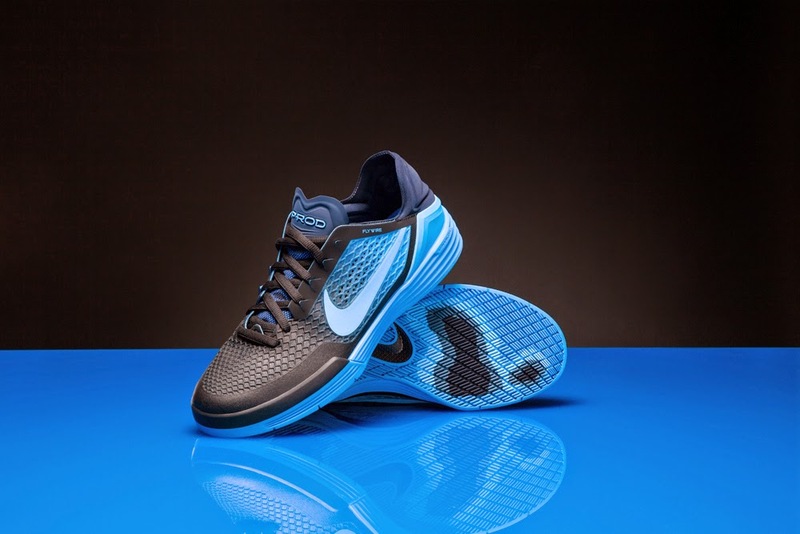 Since its initial introduction in 2005, Paul Rodriguez‘s signature Nike SB footwear has evolved with the skater, incorporating the latest performance innovations as P-Rod has mastered more height, more air, and more speed. 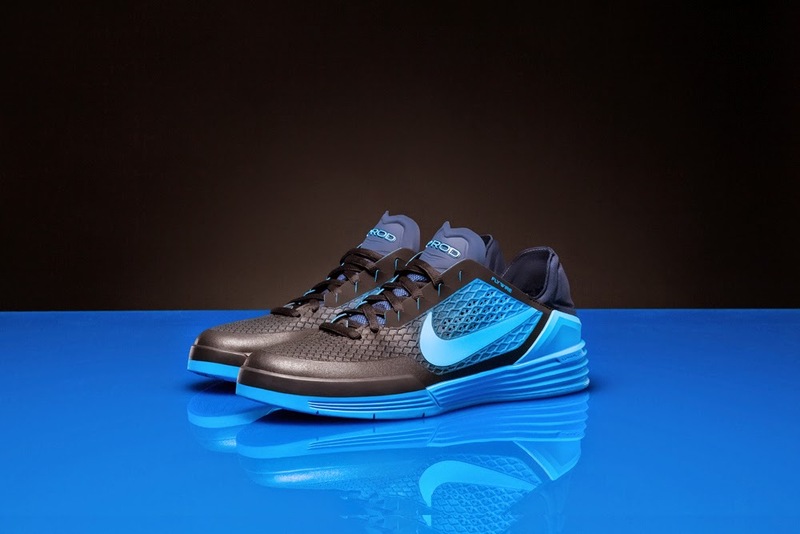 Now, nine years later, Nike introduces “the latest expression of time-honored form and pioneering performance” with the Nike SB P-Rod 8. Featuring 360-degrees of Lunarlon impact protection, the new design incorporates a Hyperscreen+ traction layer across the upper, thus amplifying durability as Dynamic Flywire cables provide an adaptive, custom fit. Finally, for grip during flicks and flips, an outsole traction pattern has been specially designed for the model. Delivering lightweight, responsive cushioning and perhaps the best board feel of any P-Rod model to date, the Nike SB P-Rod 8 is set to hit retailers and Nike.com on June 21 – which just so happens to be International Go Skateboarding Day.